Professor Yang is a chief clinician, master’s advisor and Former Chief of Teaching Hospital of Chengdu University of TCM. 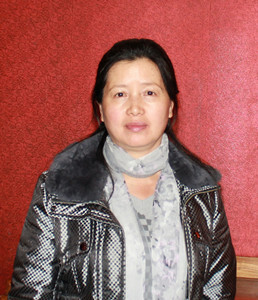 Besides, she is also the standing committee member of Rheumatology Division of China Association of Chinese Medicine and Rheumatology Division of Chinese Medical Association in Sichuan Province. She has been engaged in clinical work of rheumatic diseases for more than 30 years and is skilled and experienced in diagnosis and treatment of this kind of diseases, especially of systemic sclerosis (scleroderma), ankylosing spondylitis, sicca syndrome, rheumatoid arthritis, systemic lupus erythematosus and gout, which is renowned in rheumatology field in Sichuan Province.